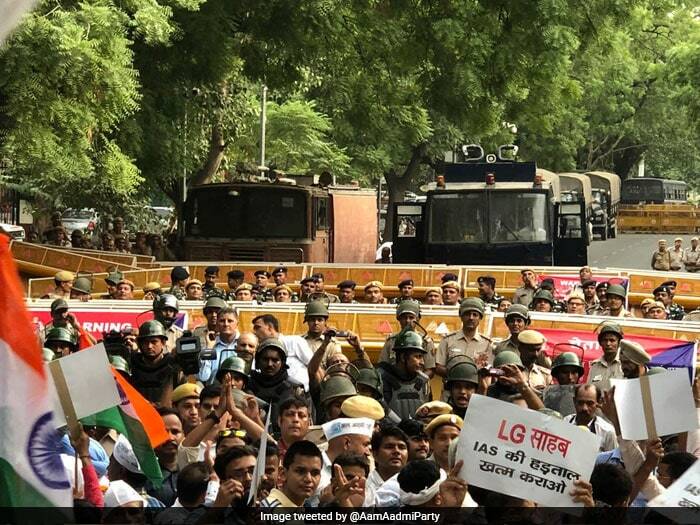 About 4,000 people, including AAP volunteers, party workers, trade unionists, CPM workers, and members of the public took part in the march. 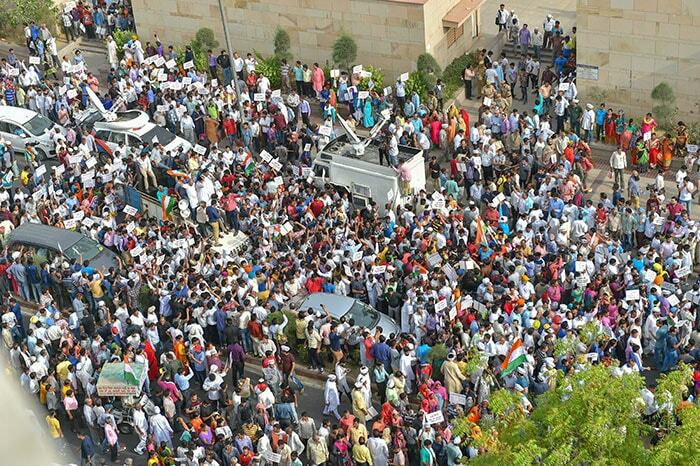 CPM General Secretary Sitaram Yechury also took part in the AAP march and was joined by several CPM workers. 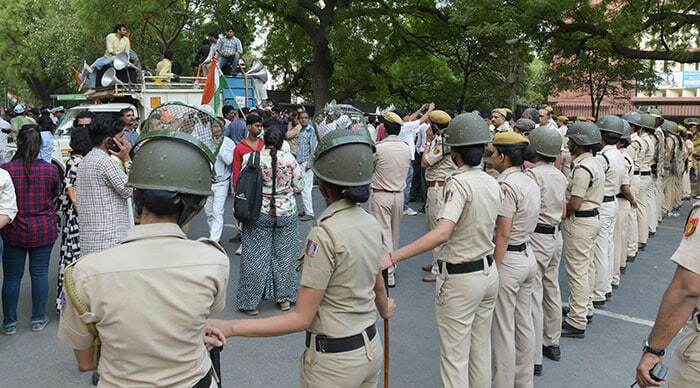 Delhi Police maintained that they did not seek permission for a march and mobilised "outside forces". Police also imposed prohibitory orders in the residential areas. 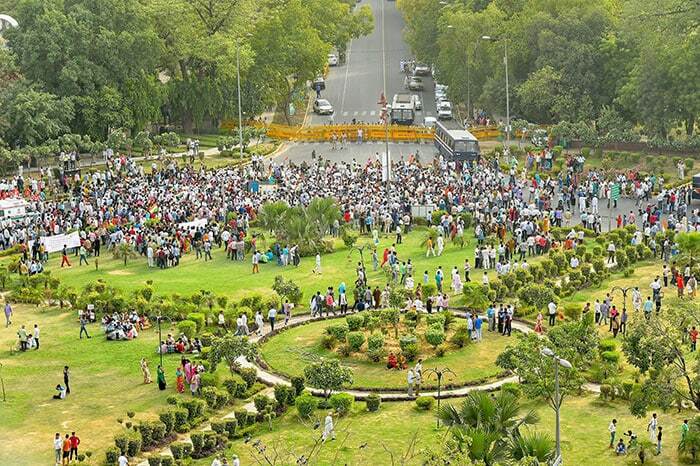 After the protesters were stopped at Parliament street, 3 km from the prime minister's residence, the protest was soon called off.